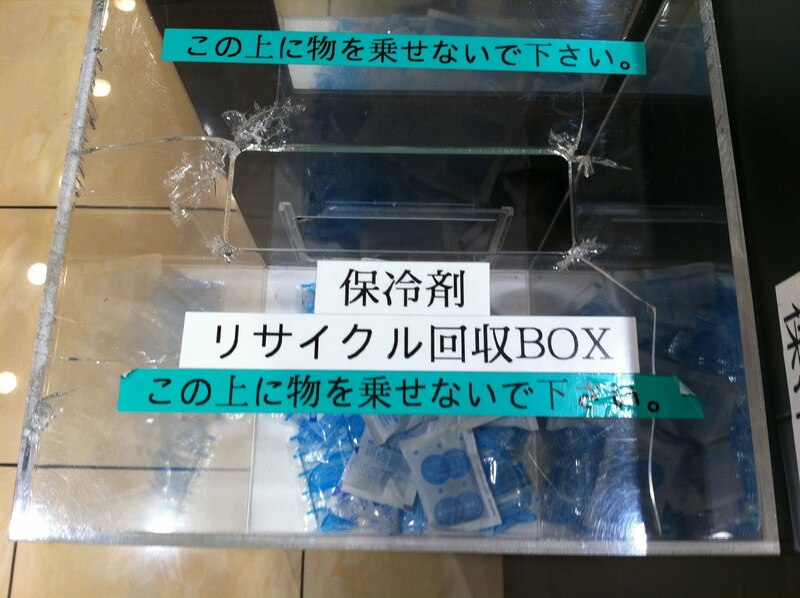 Clearly, Japan has an ice pack fetish. 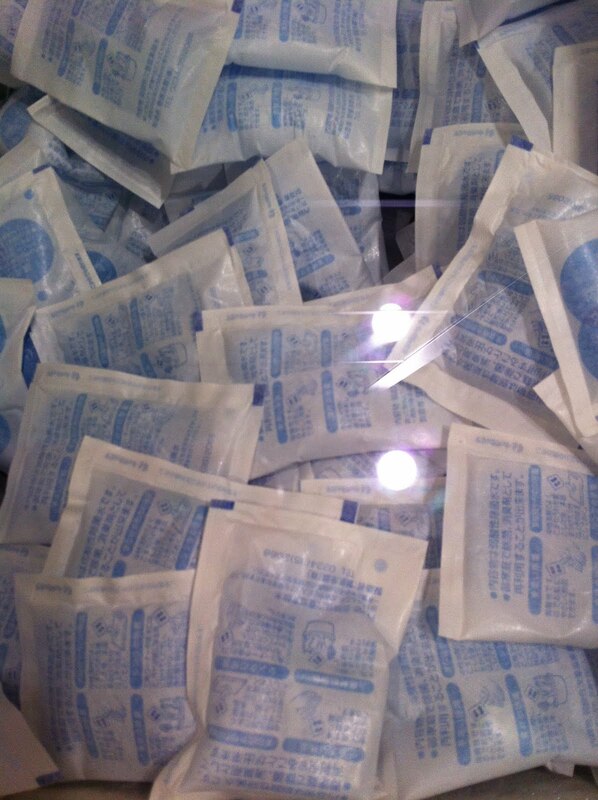 Almost everywhere I shop, I am offered these packets of artificial freezing agent lest my food come to room temperature before I get it home. 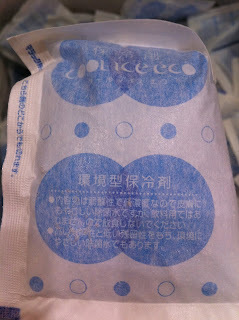 I can not recall when exactly, but sometime in the recent past these ice packs began appearing regularly. At first they seemed to show up only in warmer months, like seasonal fruits. But lately their usage seems to be year round. When buying almost any perishable item, the sales clerk will ask how long until I get home and would I like ice with that. I really appreciate a chilled packet or two to accompany fresh fish purchases in August when the mercury often rises to 40 degree C. But in December? Is this a global warming issue? 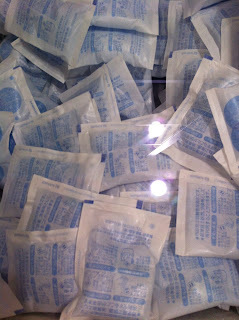 I found this freezer full of ice packs at the supermarket in the bowels of Tokyo Midtown. As you can see, each one is about the size of a deck of cards. 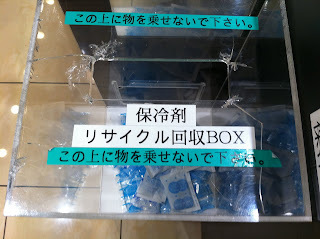 A refreshing touch, the store also has a recycle bin where one can return the packs. Nice.